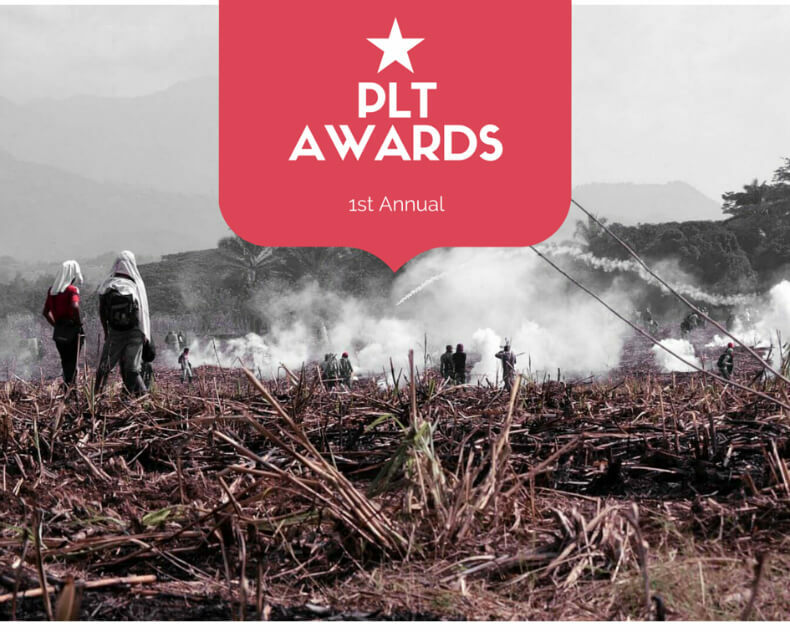 After four weeks of voting, Intercontinental Cry is pleased to announce the winners of the 2015 People Land Truth Awards. 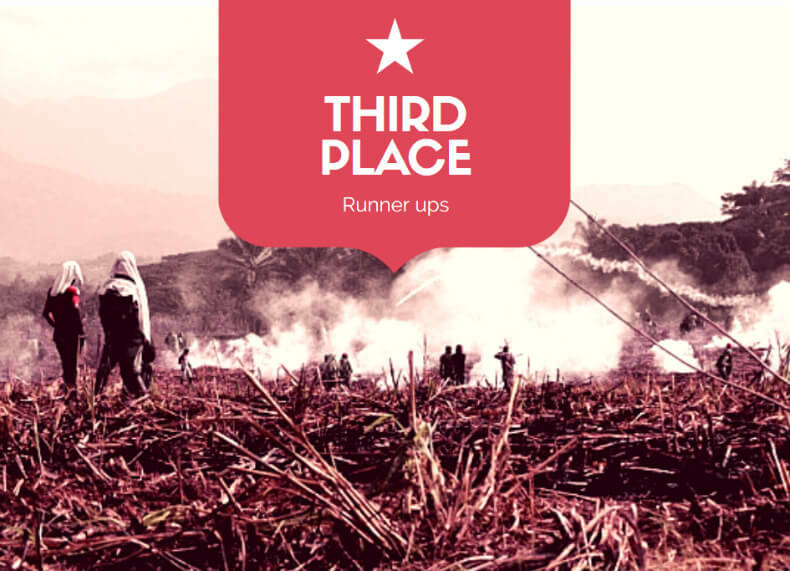 The People Land Truth Awards, an annual contest that highlights the best journalism at Intercontinental Cry, received a well-rounded number of votes for its first year. However, two articles stepped out into the lead early on, where they remained–battling each other for the top spot until the polls closed on October 1. 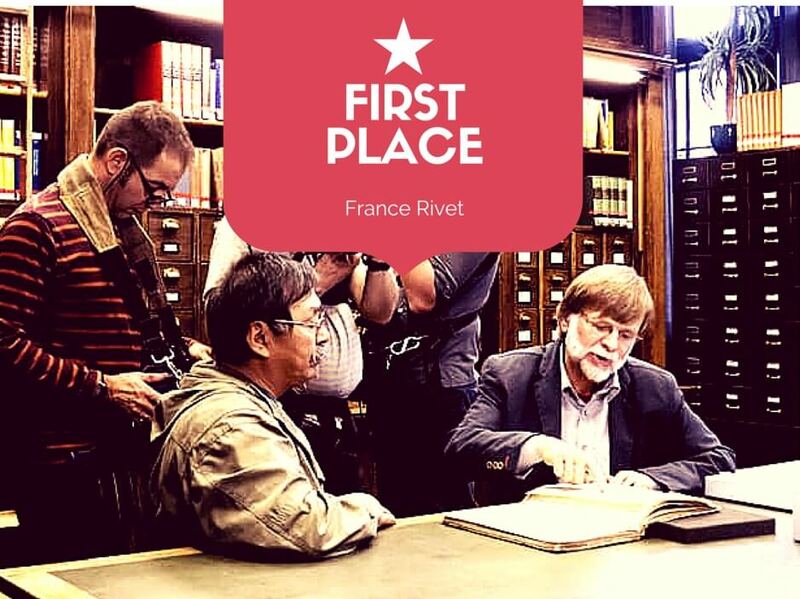 In the end, France Rivet’s featured story, “Eight Labrador Inuit trapped in a 19th century human zoo“, published August 26, 2015, came out on top, receiving the highest number of votes from our readers. The author of “In the Footsteps of Abraham Ulrikab”, France approached us earlier in 2015 to see if we’d be interested in covering the tragic story of Abraham Ulrikab and seven other Inuit who traveled to Europe in the late 1800s where they were fated to remain, however unwittingly. This particular story is a chapter in Canada’s sordid history that you won’t find in too many classrooms. As France would later reveal to us, it’s also one that is still being written after 134 years with the Nunatsiavut government preparing to submit an official request for repatriation of the Inuit’s remains. Needless to say, we jumped at the chance to bring some much-needed attention to Abraham Ulrikab’s long forgotten wish to come home. 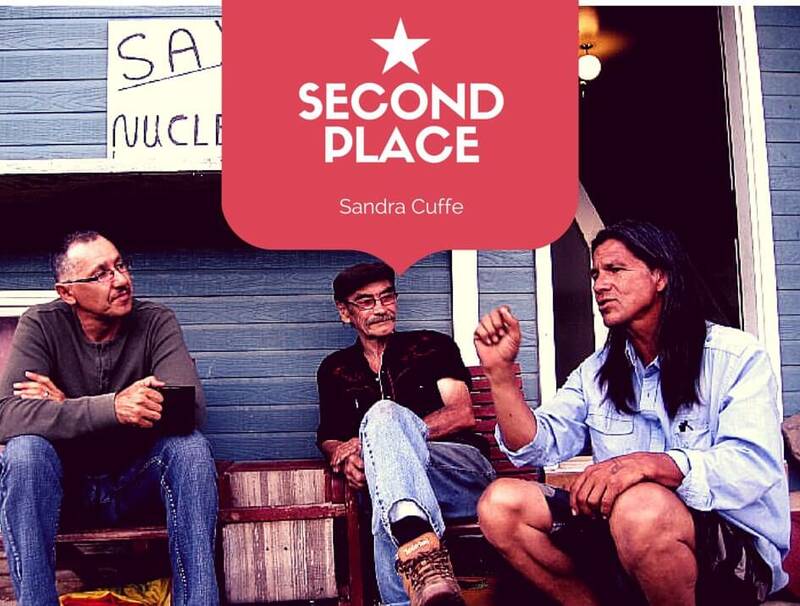 Coming in just a hair behind was Sandra Cuffe’s March 26 piece, “Victory! Saskatchewan to Remain Nuclear Waste Free” receiving the second highest number of votes. The story–which Cuffe put together faster than you can say “NWMO”–relays an important victory in the long-fought campaign to keep the province of Saskatchewan free of nuclear waste. She informed us at the time that the Nuclear Waste Management Organization (NWMO), established in 2002 under Canada’s Nuclear Fuel Waste Act (NFWA), finally made the decision to walk away from the town of Creighton, “the last of three Saskatchewan communities in the running to host a deep geological repository for the long term storage of spent fuel bundles from Canada’s nuclear reactors in Ontario, Québec and New Brunswick” Cuffe would later report. It was a welcomed decision to say the least. And with there being so few victories in the nearly endless line of struggles to protect the planet from the ravages of industry, it was one that we were eager to publish. A group of articles came in at a comfortable Third, including Jake Ling’s story on Ecuador’s Indigenous Uprising, Richard Arghiris & Jennifer Kennedy’s joint piece on the Ngäbe move to block entry to the Barro Blanco hydro dam in Panama, Fionuala Cregan’s inspiring coverage of the Enxet Sur Indigenous community’s recovery of a portion of its territory in Paraguay and Heidi Bruce’s heads-up on the Ñatho (Otomí) struggle against the Toluca-Naucalpan super highway. “Even though the vast majority of votes in this year’s People Land Truth Awards were split between France Rivet and Sandra Cuffe, each and everyone of our journalists should be proud of the work they did,” said John Schertow, IC Magazine’s founder and editor in chief.